[toc]Most people nowadays suffer from hypertension mainly due to the results of the lifestyle choices. Nowadays it is found that hypertension is on the increase and it has become such a deadly ailment that it can even cause sudden death if it becomes critical. It is becoming such an epidemic that even children are now becoming susceptible to hypertension. Although there are various medications that cure hypertension but these drugs have side effects which can well be harmful for health if taken for a long duration. It is always better to follow home remedies instead in order to cure hypertension as it is a very effective and a safe option. 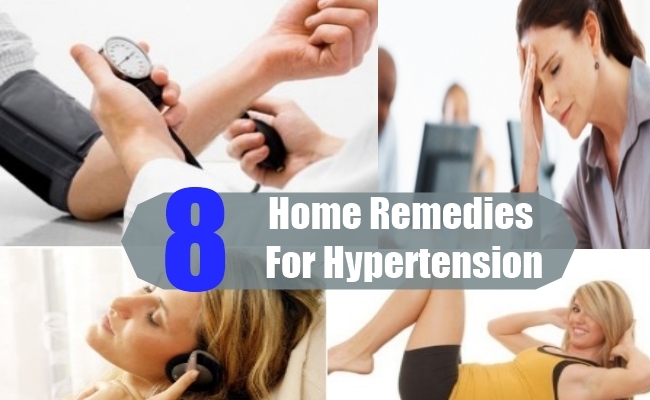 Below are few safe home remedies that are very effective to cure hypertension. Following a healthy balanced diet on a regular basis is very important in managing hypertension. 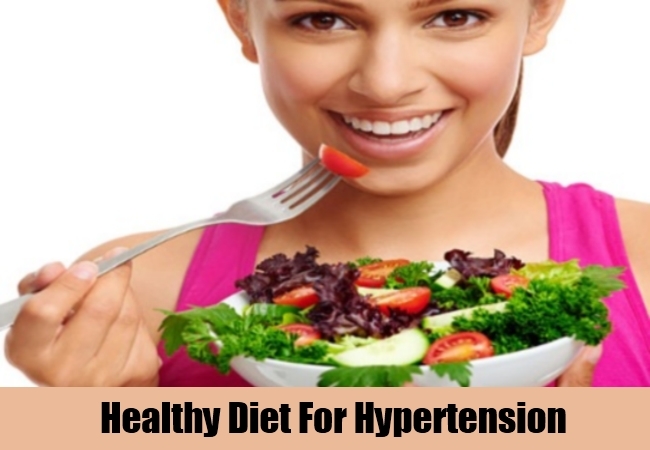 One of the major reasons for hypertension is poor and unhealthy dietary habits so if you want to cure and eliminate hypertension then you need to eat proper balanced diet at regular intervals. Avoid very spicy and oily food and instead eat lots of fresh fruits and vegetables and proteins like chicken and fish. If you maintain a healthy diet you can feel the difference within few days and can prevent hypertension considerably. Exercise has multiple benefits on our health so it is beneficial to cure as well prevent hypertension. Exercise releases endorphins which keeps us happy and relaxed. Only half an hour of moderate exercise helps to lower blood pressure readings, keeps us calm and thereby prevents hypertension. Exercises like walking, cycling, jogging, swimming and other forms of free handing exercises relaxes our mind and body and therefore keeps hypertension at bay. 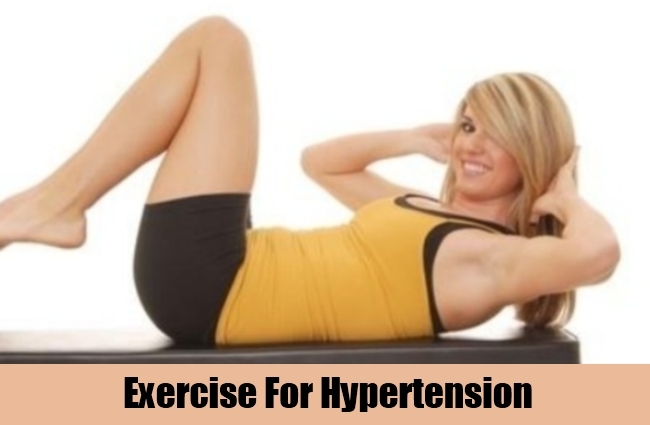 If you have a tendency of hypertension then regular exercise is a must. 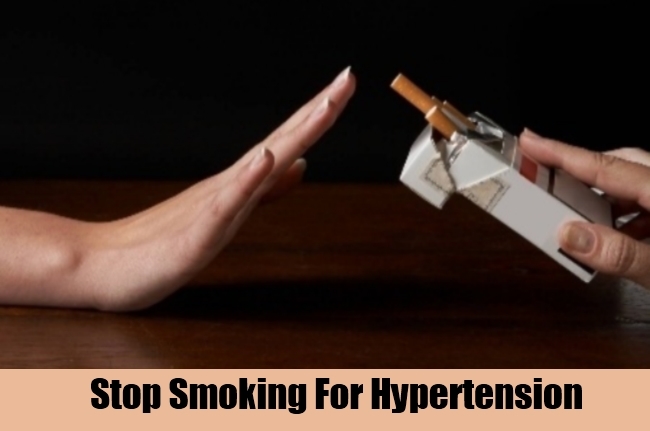 If you are a smoker then you should quit smoking immediately as it is one of the major contributors of hypertension. There are also serious health risks due to smoking as well. A smoker always feels that smoking keeps them relaxed but in reality it is not true at all as it generally leads to hypertension and makes your condition even worse. Quit smoking immediately if you want to be free from hypertension. 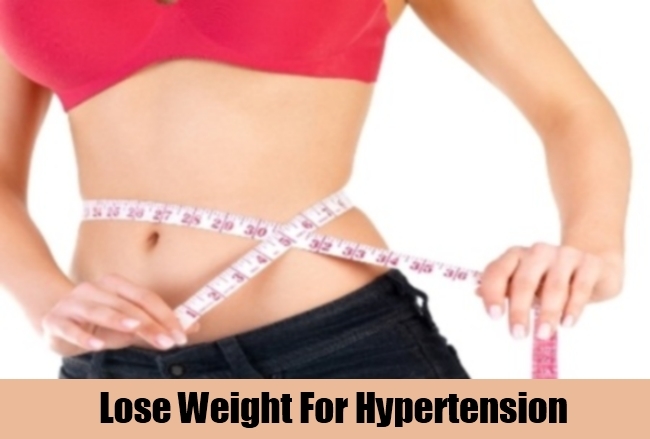 There is always a link between hypertension and obesity so if you are overweight then it is very important that you lose weight to considerable extent in order to curb hypertension. Shedding the additional pounds will not only have a positive effect on your blood pressure readings, but would also improve your overall general health as well. It is thus very important to achieve the ideal body weight and also maintain it by having a proper diet and regular exercise so that ailments like hypertension can be cured as well as prevented considerably. 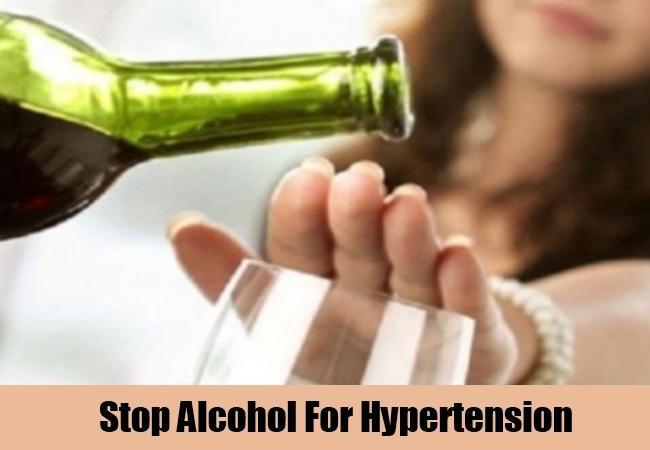 Alcohol is often regarded as a double edged sword as it is believed that consumption of alcohol in moderation keeps us relaxed and thereby prevents hypertension. It is true that consumption of alcohol keeps the mind relaxed but consuming in greater amounts can lead to weight gain and other health problems that affect the blood pressure to a considerable extent. It is thus better to avoid it completely or have it in very little quantity once in a while on specific occasions or social gatherings. 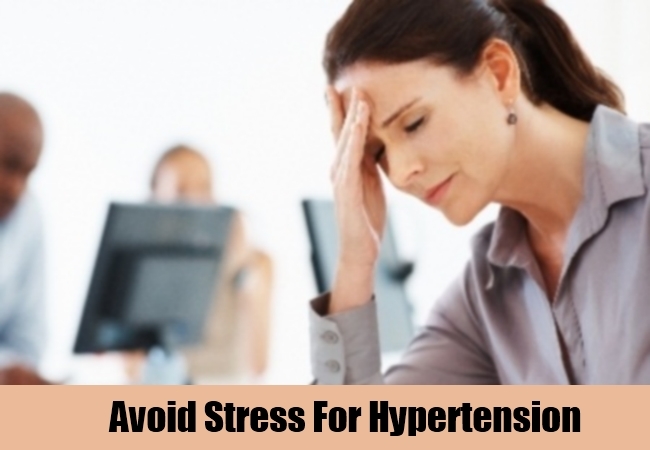 It is very important to lead a relaxed and a stress free life in order to cure as well as prevent hypertension. Try and relax for at least 20 minutes every day during the day as that will help to reduce the stress and anxiety levels to considerable extent. Also have a good and a sound sleep for at least 7 – 8 hours every day as that would keep you fresh and energetic and reduce hypertension to a considerable extent. 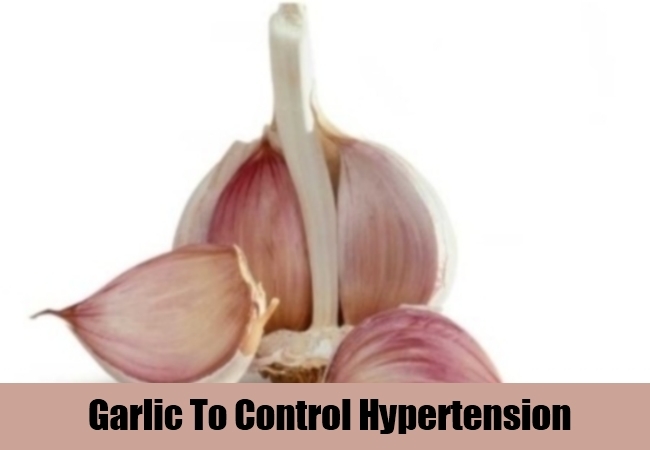 Garlic is very beneficial for reducing hypertension and keeping the blood pressure under check all the time. Garlic acts as a natural antibiotic and is also a virulent germ killer so if you have a piece of raw garlic everyday or include garlic in your day to day diet then it can be really beneficial. It is considered as the most powerful herb in order to cure hypertension. 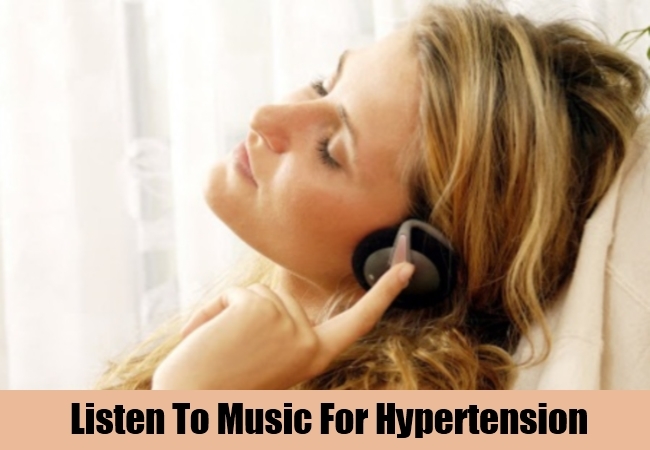 Listening to some good soft and soothing music for about half an hour every day helps to keep hypertension at bay. Sit back or lie down in your bed comfortably, close your eyes and listen to some soothing music as this would make you feel calm and relaxed and would also soothe your mind. You can even use a headphone to avoid any outside noise or any kind of distraction. Doing deep breathing along with good soothing music is even more effective to keep away from hypertension. If you exercise regularly, follow a balanced diet and lead a healthy and disciplined life then you can easily cure as well prevent hypertension. Follow these effective home remedies regularly for a complete cure from hypertension.